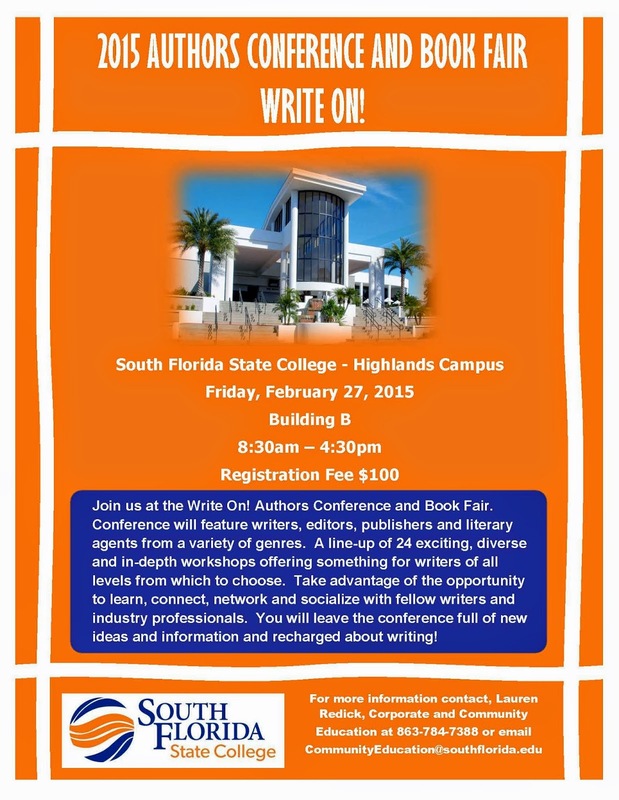 This will be a fantastic time for people wanting to improve their writing and advance their career. I wish I could be there but I will be out of town. Check it out!